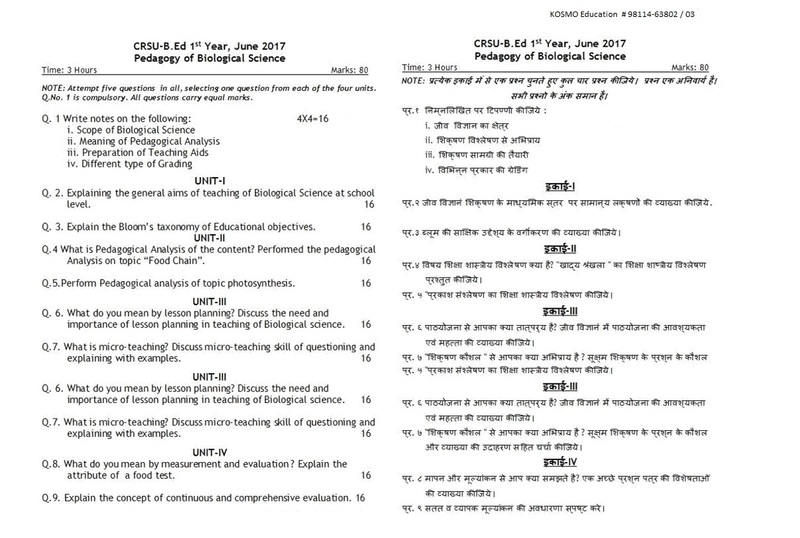 MDU & CRSU B.Ed. 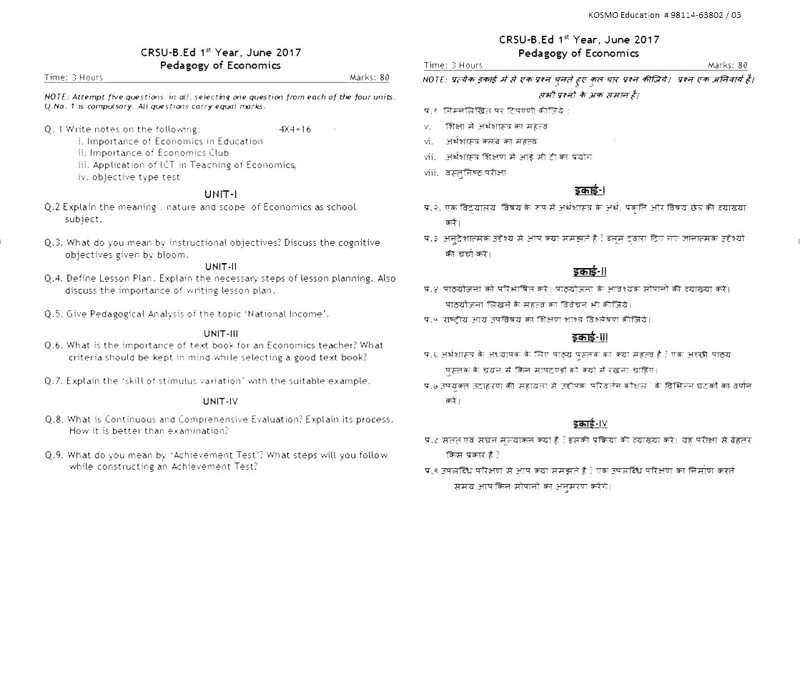 Previous Year Question Papers. 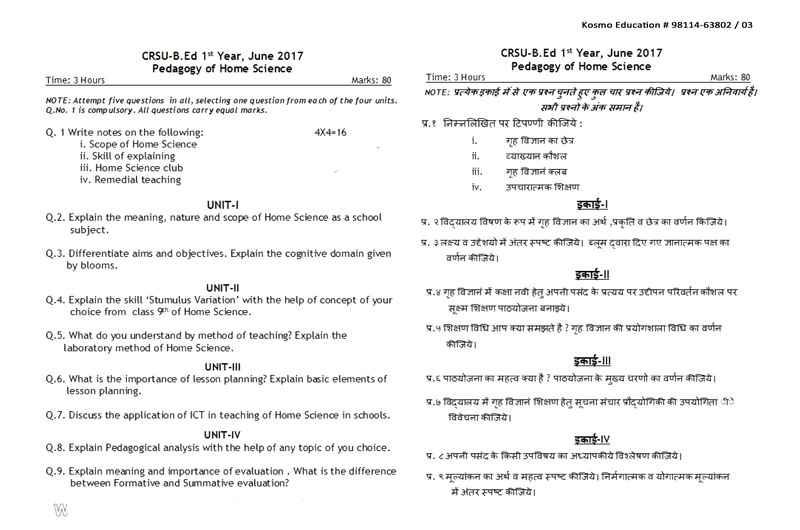 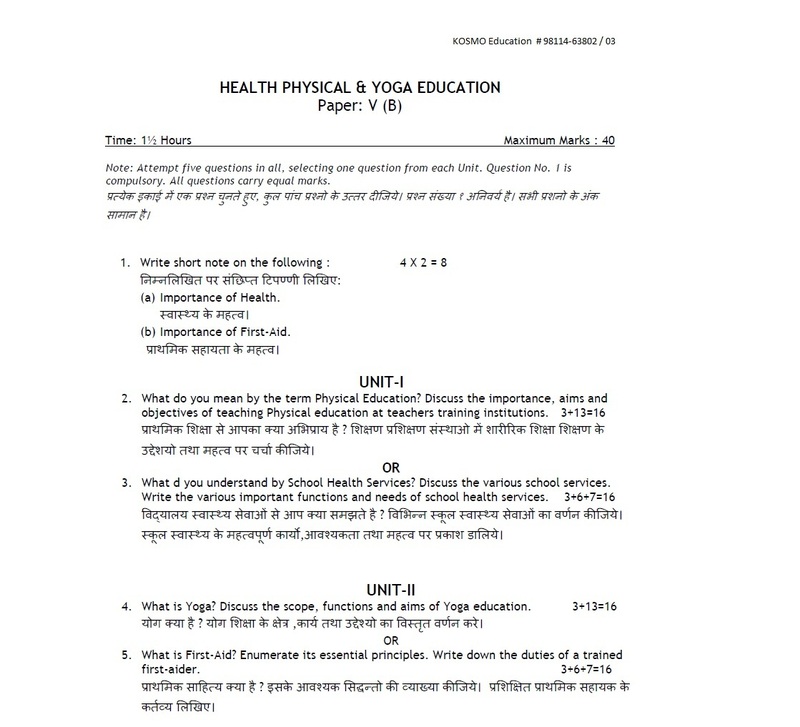 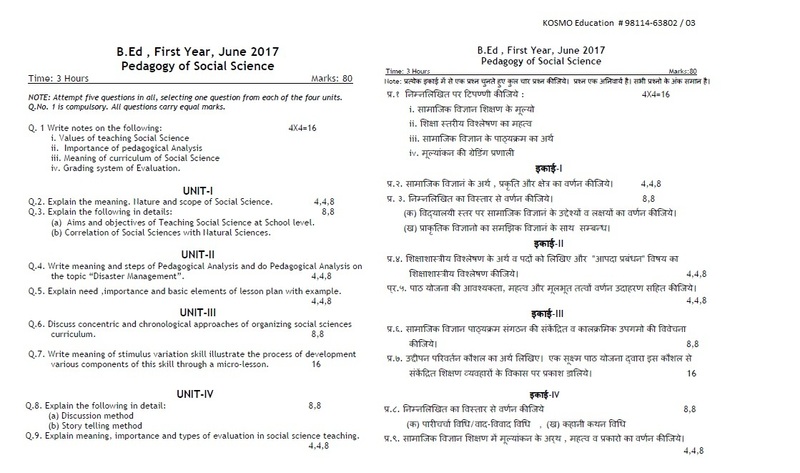 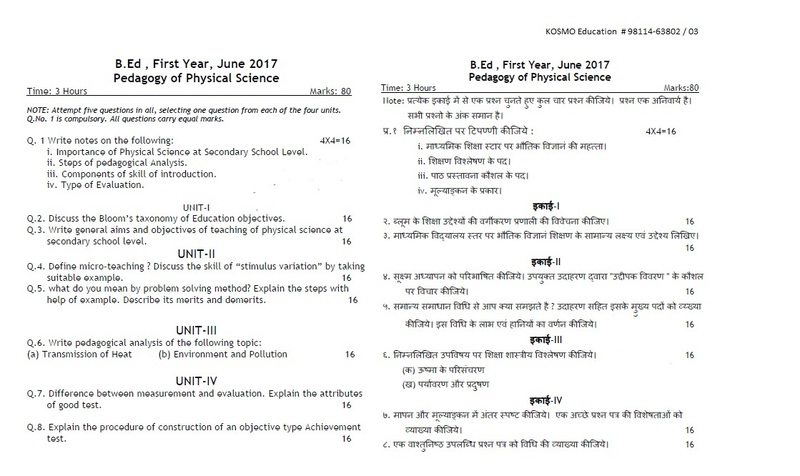 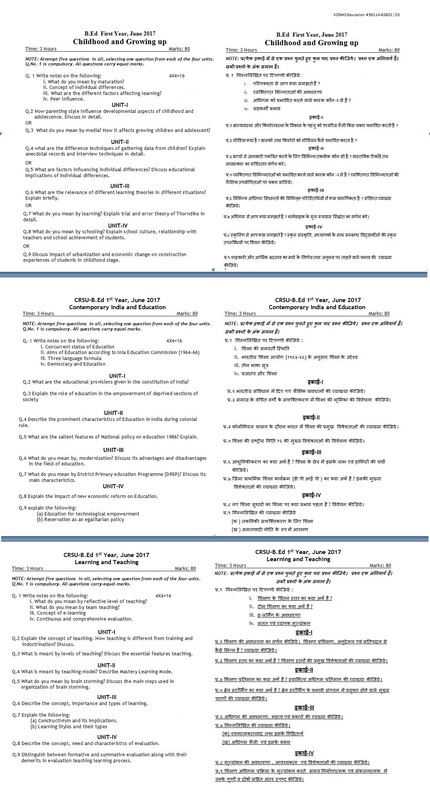 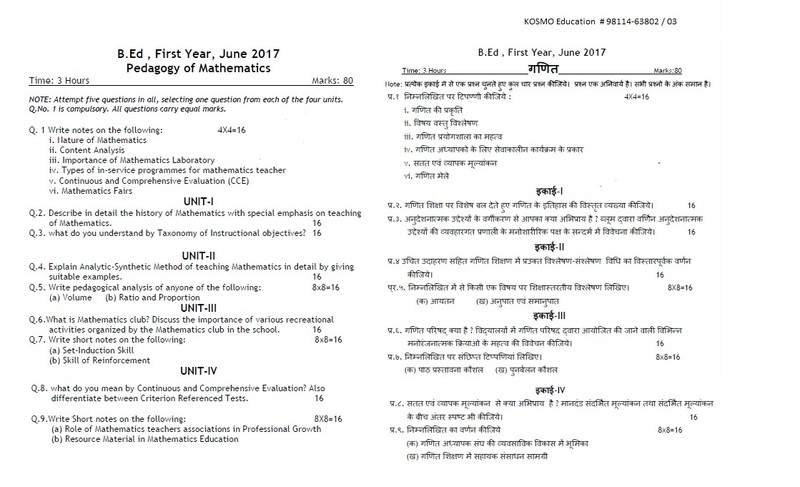 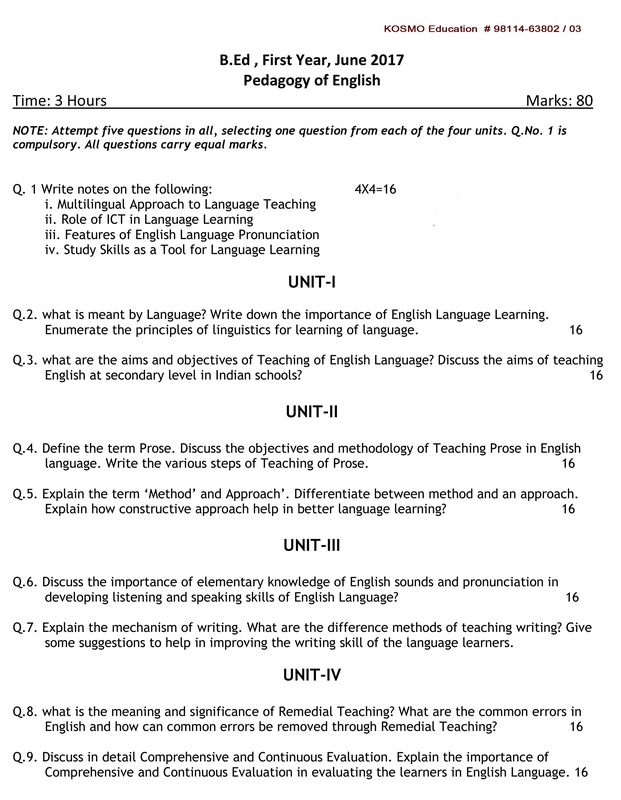 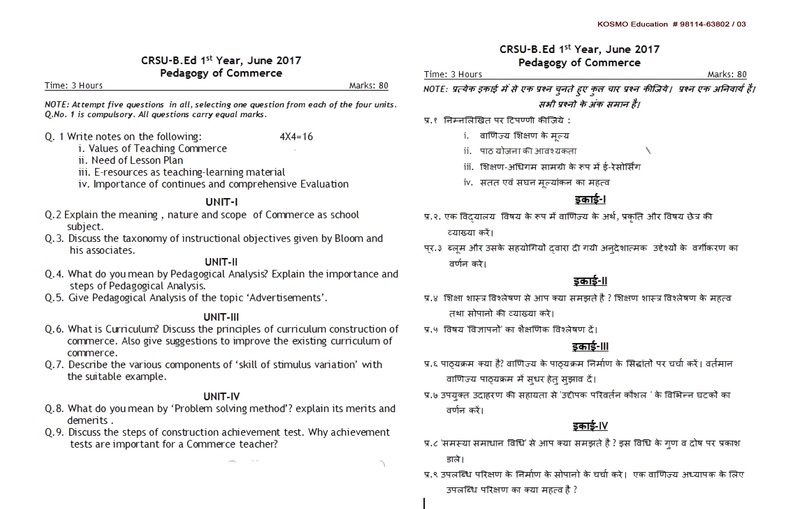 Check out the suggested & old question paper of B.Ed from MDU/ CRSU as for your study reference.